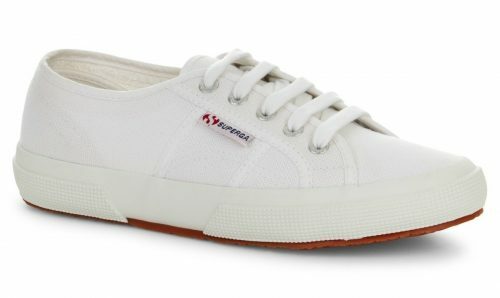 Our Classic Superga 2750 Cotu shoe_is Fashion’s trainer of choice. 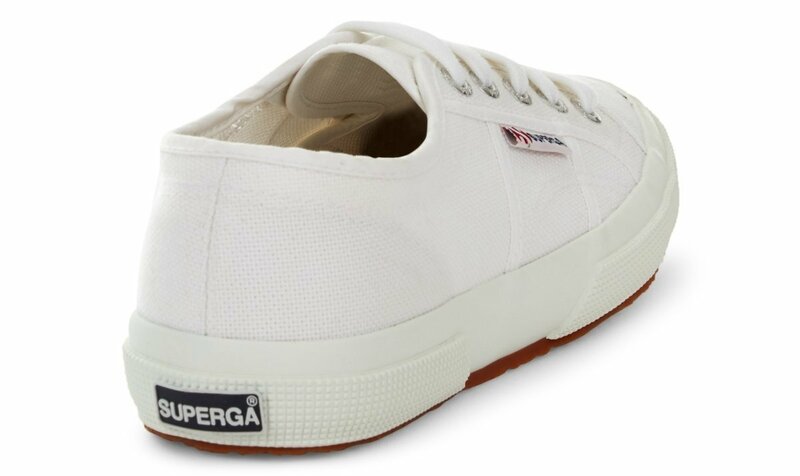 With an extra strong, fully breathable, pure cotton upper, our timeless shape trainer is a lightweight, simple canvas tennis shoe with our vulcanised rubber sole. 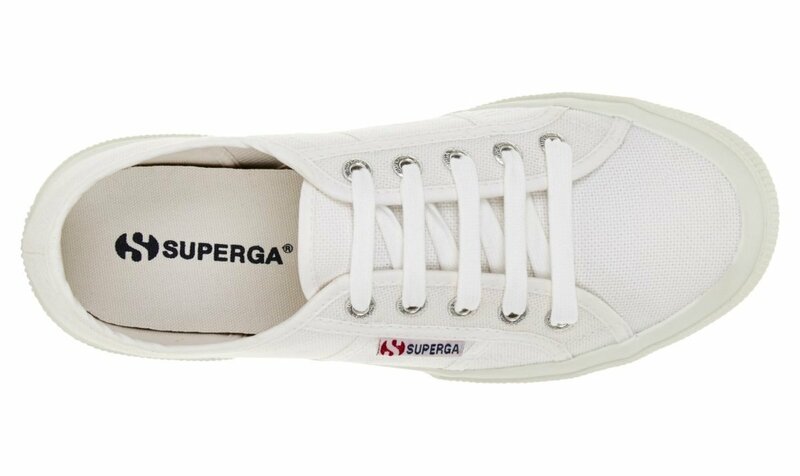 In production since 1911, this is the staple shoe with full versatility, and is the very definition of smart casual.